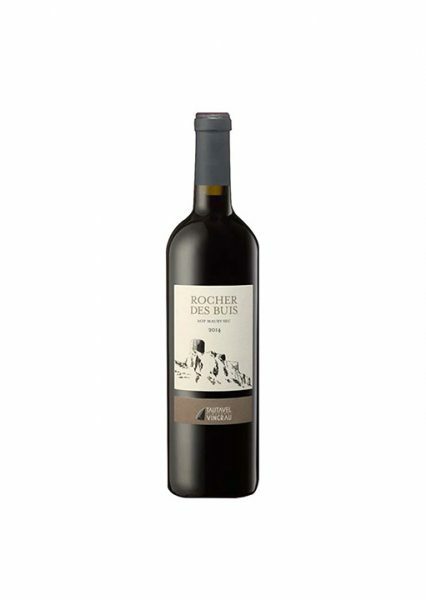 Rocher Des Buis has a powerful hue of red color. On the nose, it has an aroma of soft spices. It also has an intense flavour in the mouth. Best serve with bourguignon beef and lamb.